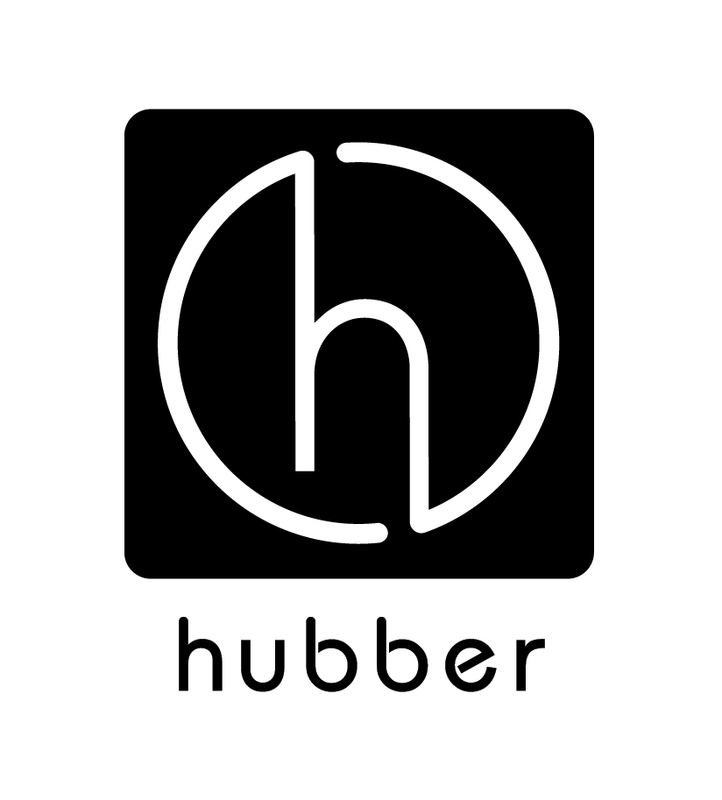 Hubber has turned the classic chair rental model on its head. to save my salon in a changing business world. Well we have done it and launching in the coming weeks. We now have a host of talent here at Simplicity Remastered. If you have a hairstylist that you love but want them to do your hair at SR, they can now book a chair and pay per hour. Or you can ask to see one of the stars that are already using Hubber.